Russia’s Vladimir Putin implicated Washington today in the killing of Libyan dictator Muammar Gaddafi and launched a tirade against Senator John McCain in an extraordinary attack on US policies. The Russian premier used his annual televised phone-in to unleash the type of no-holds-barred attack that characterised his 2000-2008 term as president and threatens to shadow his expected return to the Kremlin in March polls. Putin turned stone-faced when asked about a tweet from McCain — one of Washington’s fiercest critics of Putin — warning Russia it faced an “Arab spring” revolt over the disputed December 4 parliamentary elections. “Mr McCain fought in Vietnam. I think that he has enough blood of peaceful citizens on his hands. It must be impossible for him to live without these disgusting scenes anymore,” Putin said. “Who did this?” Putin said in reference to Gaddafi. “Drones, including American ones. 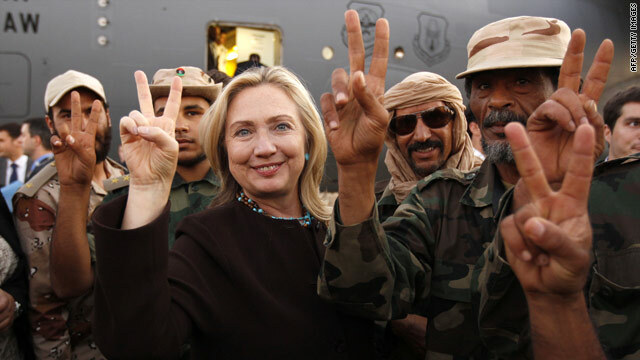 “The assertion that US special operations forces were involved in the killing of Colonel Gaddafi is ludicrous,” spokesman Captain John Kirby told AFP on the sidelines of US Defence Secretary Leon Panetta’s visit to Iraq. 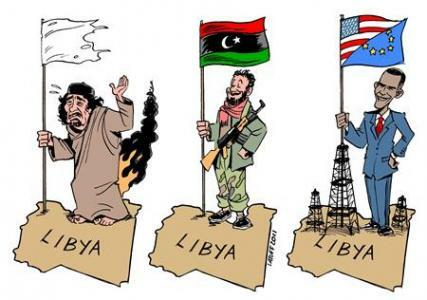 Russia had initially allowed Nato’s air campaign in Libya to go ahead by abstaining in a UN Security Council vote. But it then vehemently criticised a campaign that Putin at one stage compared to a Western “crusade”.